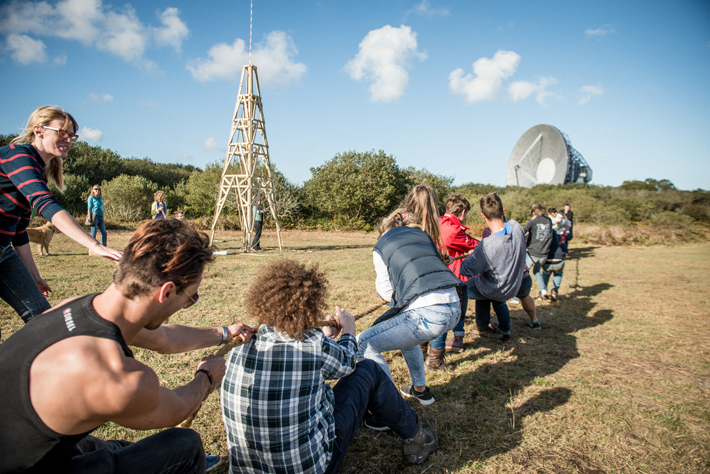 The 2019 Goonhilly Village Green Gathering will take place on Goonhilly Downs on 18th May. 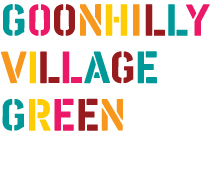 The Goonhilly Village Green will form for one day alone in 2019! 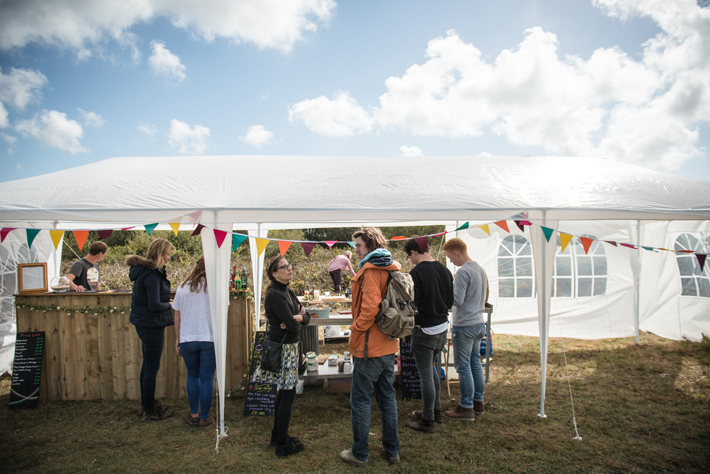 Come and see the site come alive with ideas, information and artwork at The Gathering, a free fun day for all the family. 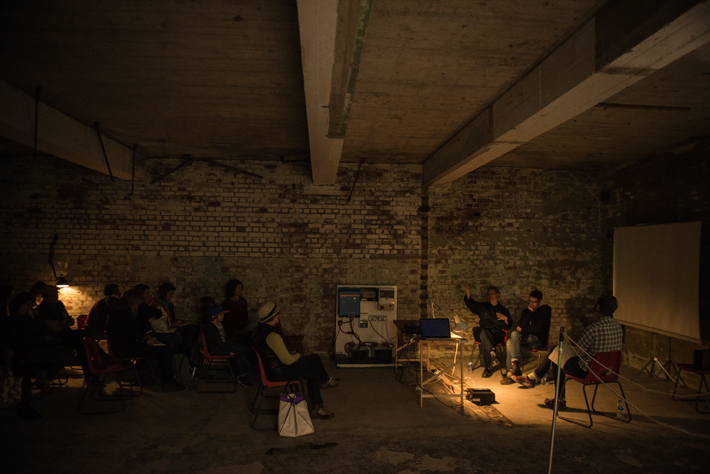 Listen in on our Village Green Society Lecture & Screening Programme in the Happidrome, take part in guided walks and drop in activities that explore different stories of the site, and discover new artworks commissioned for the project including: a Camera Obscura to offer a new way of viewing, created by Oliver Raymond Barker, ‘The Goonhilly Village Green Chronicle’ produced by Phyllida Bluemel, and a radio broadcast about Goonhilly Village Green by Bram Thomas Arnold. 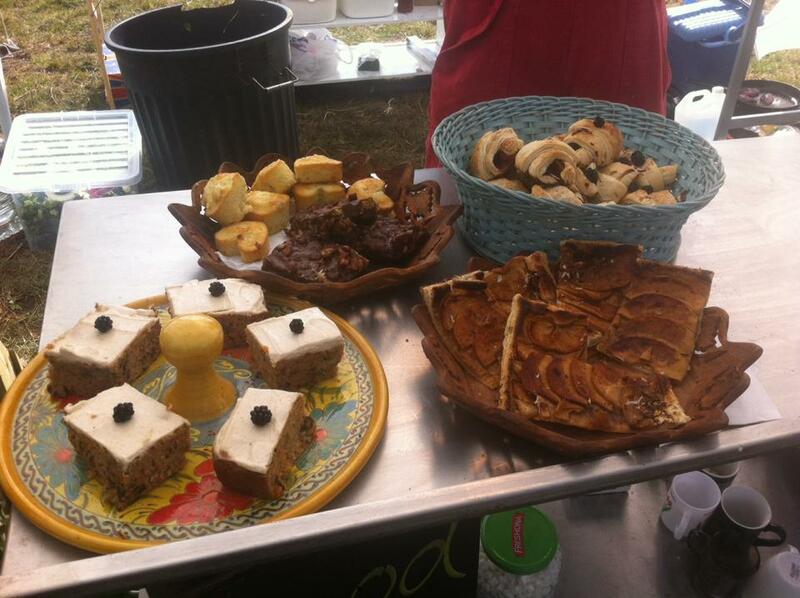 There will be food available at the village green or you are welcome to bring picnics. 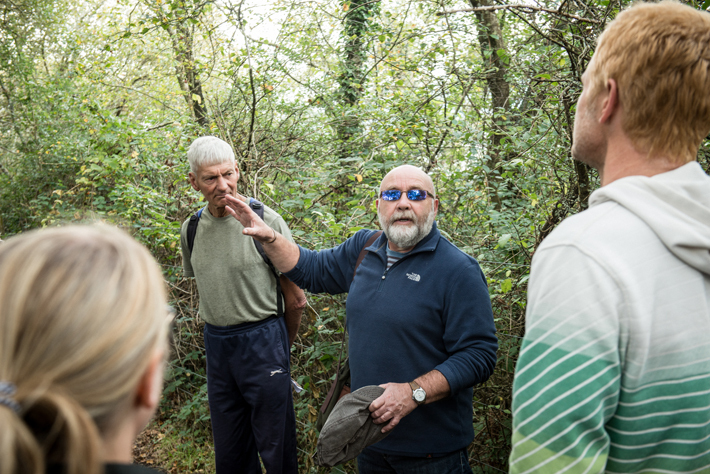 Parking will be available on the Earth Station site and in the Nature Reserve car park. 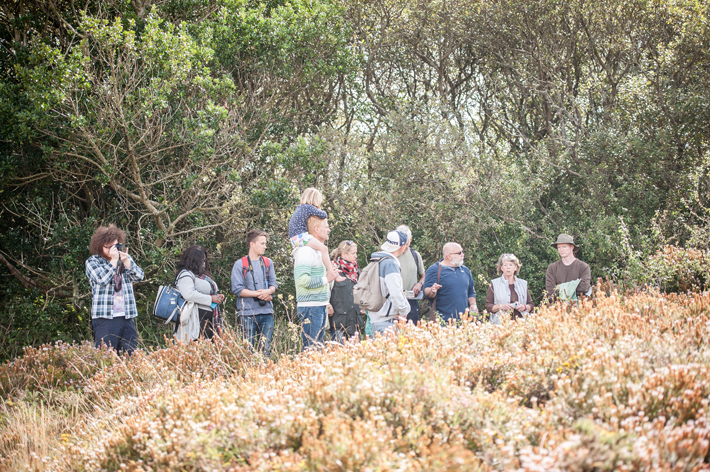 If you would like more information on the programme or further information on how to access the site, please get in touch by emailing goonhillyvillagegreen@gmail.com or check back as we’ll be updating the website with full programme details as they are confirmed.